Bobby Graczyk has been hired as a web developer by Whitemyer Advertising. In addition to developing new websites and managing existing client sites, Bobby will help to expand the agency's capabilities, integrating advanced technologies into all aspects of digital products, including email marketing and video production. Graczyk resides in Akron, and received his web certification from Bloc. 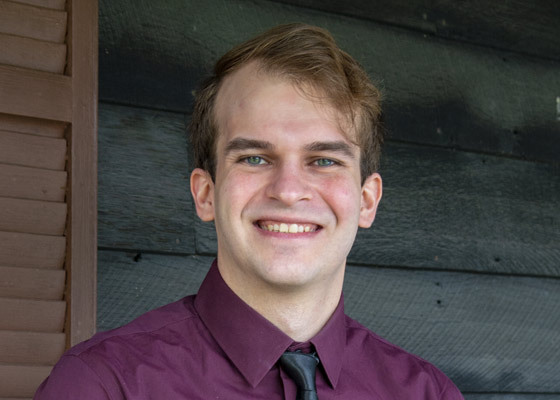 He previously interned at Allegorithmic, creating and building automation systems and working on the company's website. When he's off the clock, you can find Bobby in his home studio recording music, at the park hiking and enjoying nature, or cheering on the Browns.